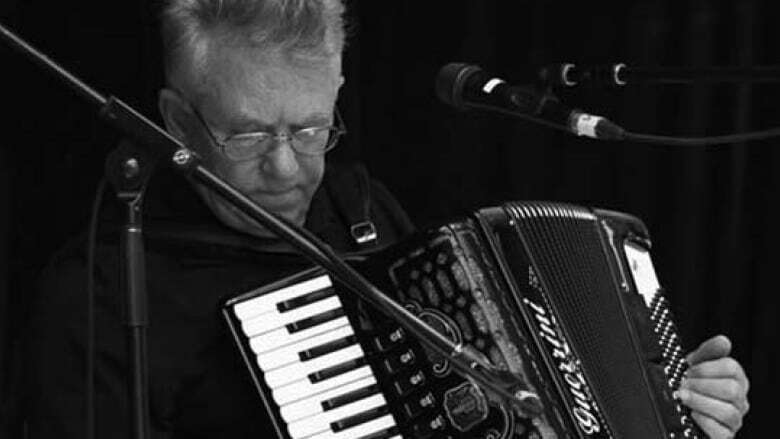 The well-known accordion player died at home Sunday, surrounded by loved ones, at the age of 75. Legendary musician Ray Walsh died Sunday after a music-filled morning, his children say, surrounded by family and regaling them with songs until the very end. 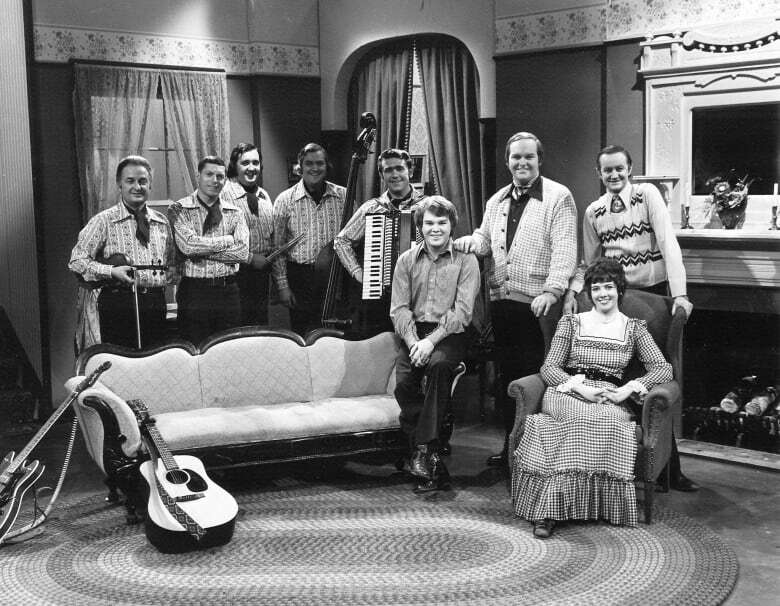 Walsh, regarded as one of the most prominent musicians in Newfoundland and Labrador, was 75. His son, Greg Walsh, and daughter, Michelle Carew, joined others in paying tribute to their father Monday. "This was very unexpected," Carew said. "Dad got up yesterday morning ... went to mass, had brunch with Greg's family, came home and died in mom's arms." Heart problems plagued Walsh a few years ago, his son said, but the accomplished accordionist had spent that morning bright and chipper, sitting at Greg's piano and trying to work out a new tune. There were no signs of illness, Greg said. Even the sun was shining. Hailing from Bay de Verde, Walsh made a name for himself at home before becoming a featured player on CBC's Saturday Night Jamboree and All Around the Circle from 1964 until 1975. "He was so incredible," his nephew, Neil Hyde, told The St. John's Morning Show on Monday morning. "So serious and meticulous, especially when it comes to the music. He was the most professional professional. But then you have the other side of him that a lot of friends and family do know, that he was just so funny and caring and loving. He's the most all around person that you can have. I was so lucky to have him as my uncle and to know him so well." Walsh was famous around the province for his work on the piano accordion. Hyde said he brought a passion and intensity to the instrument, even when playing for family and friends in Bay de Verde. "That's the thing they're going to miss the most is the void, this music void during all the family events and get-togethers," he said. "[Watching] his fingers just dance all over the keys, it was incredible, absolutely incredible to watch. It's going to be very difficult not to have that in our lives anymore." Outside of music, Walsh was a school teacher in Marystown and a family man. In 1995, he formed the Walsh Family Band alongside his brothers, Gerard and Ron, as well as son Greg and daughter Michelle. Hyde shared the stage with his uncle many times, and said it didn't matter whether they were playing the opening night of Mile One Centre or kicking off the Brigus Blueberry Festival before the pie-eating contest — Walsh treated every gig the same. "Most important was to play music with his family," said Hyde. "He was so happy to play music with his family." In 2013, Walsh was awarded the Newfoundland and Labrador Folk Arts Society's lifetime achievement award, for his contributions to the "cultural fabric of this province through his talent and passion for the music." Tributes also poured in from the local music community, including Shanneyganock singer and accordion player Mark Hiscock. "There's not very many people that don't know the name Ray Walsh," Hiscock told the St. John's Morning Show. "His name will definitely go down in history as a big part of the Newfoundland music community." Hiscock joined Walsh on stage once, during a fundraiser for Gord O'Brien in 2014. Walsh played alongside Shanneyganock, a special moment for the band. "We played at different folk festivals and stuff like that but it was probably the only time I got to share the stage with Ray himself. It was definitely an honour and a privilege." Walsh's son called him a "consummate" volunteer, playing about once a week in nursing homes and at benefits. He and Carew expressed regret at not being able to hang onto their father for another 20 years, but saw the silver lining in his sudden death during Monday's interview on CBC Radio's On the Go. At least, they said, Walsh retained the faculty to make music up until his final hours. "Would we really have wanted him to be looking at the accordion and not able to play it? Or we up on the stage, and he looking up at us?" Carew asked, noting that Walsh's entire family came together within minutes of his death. "You can't get any — any so-called 'better' than that."